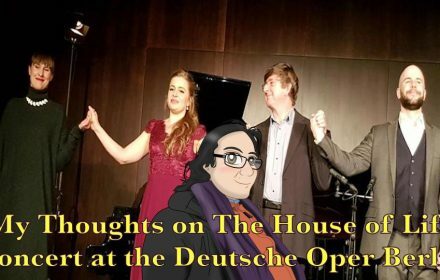 After her 38-year-old Deutsche Oper Berlin debut as Lucia Ashton from Donizetti’s Lucia di Lammermoor, Signora Gruberova’s stint at this very opera house goes out with a bang with this farewell concert and along the way are more roads less traveled for this diva who is still going very strong. Enjoy the review and let me know your opinions as well. With her musical and academic achievements combined, Miss Kanahi Yamashita is paving the way for an illustrious career as a classical guitar prodigy. Enjoy the review and let me know your opinions as well. After four years, I encounter Madame Barbara Leifer and the Diplomatic Choir of Berlin stepping up once again to the podium to perform some holiday classics. Enjoy the review and let me know your opinions as well. This was an extravagant Christmas concert headed by a classical crossover soprano, who was known to the world for creating an iconic musical heroine from one of Andrew Lloyd Webber’s most popular works of all time, a cavalcade of gentlemen known for singing such mystical music, and a veritable cavalcade of classical crossover artists, including two dashing tenors, a lovely young countertenor, and a teenage harpist. Enjoy the review and let me know your opinions as well. Fifty years on stage is certainly a milestone for this lyric-dramatic coloratura soprano, who worked her way up all throughout the years. 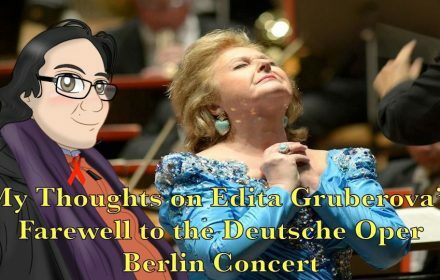 From starting out in some major roles at a young age to her sheer determination in her Vienna State Opera House years to her journeys with Mozart and later Bel Canto to also being claimed one of the Queens of Bel Canto. Enjoy the review and let me know your opinions as well. 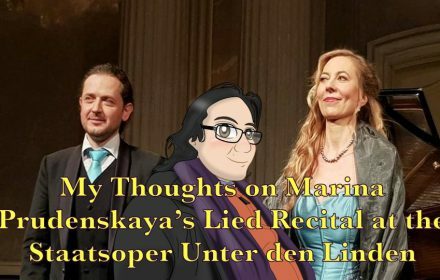 How do these charismatic, elegant, fabulous, and fine gentlemen fare, in the form of basso cantante, Ildar Abdrazakov, and full lyric tenor, Rolando Villazon, in their duets and solo arias? Find out in this review and have a most prosperous Thanksgiving.